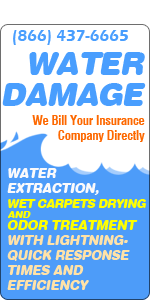 Looking for carpet cleaning in Chicago? Tulip Cleaning Services (AKA: Chicago Carpet Cleaning) caters to all your carpet cleaning, air duct cleaning, area rugs, furniture upholstery cleaning and house maintenance needs - residential, commercial or industrial surrounding Aurora, Naperville and Joliet. 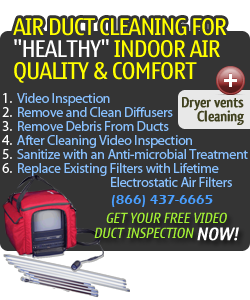 Let our seasoned, professional carpet steam cleaning technicians come to your home or office and do what they know best - getting the job done efficiently to your complete satisfaction. You will be delighted with the results and pleased by our courteous, customized service. Carpet Cleaning Chicago uses only environmentally-friendly cleaning products and are committed to your complete satisfaction, nothing less. All of these common problems are simply results of daily life, but you don't have to live with them! Chicago Carpet Cleaning technician's are trained in pet stain and pet odor removal, and they know what products to use on what materials, and what solutions actually work. How much money have you wasted already on bottles of spray cleanser that supposedly gets rid of pet odor and stains and other difficult carpet stains? Whether you have one unsightly stain on an area rug that you want cleaned or an entire houseful of wall-to-wall carpeting, carpet cleaning Chicago can tailor our services to fit your exact needs. While we're at your home, we can also deep clean your upholstered furniture and draperies. Although these items are frequently overlooked when you think about professional cleaning, they receive the same abuse from daily life, and absorb a large amount of allergens floating through the air like carpet does. 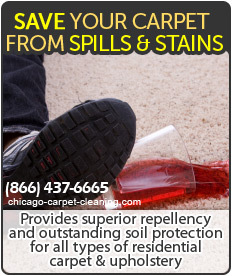 Carpet Cleaning Chicago is here to fulfill your professional home cleaning needs! Call us today at (312) 238-9853 to receive a free estimate for all your cleaning and maintenance needs. "As a property manager, my job is to make sure that all units are occupied at all times. That means I have to minimize the time it takes me to get an apartment ready..."
"Carpet Cleaning Chicago cleaned tile and grout in our bathrooms yesterday and I just can't get over how good they look!..." "Chicago Carpet Cleaning were one of several companies that I called, and I chose them because the person who spoke with me was courteous and polite, and treated me..."